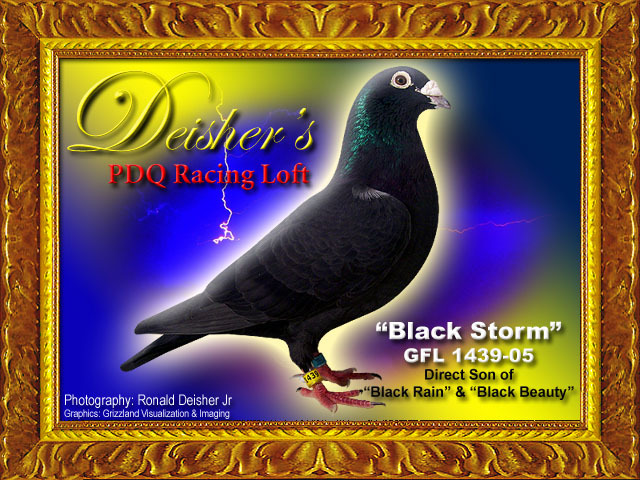 BLACK STORM GFL 1439-05 direct son of BLACK RAIN & BLACK BEAUTY!! 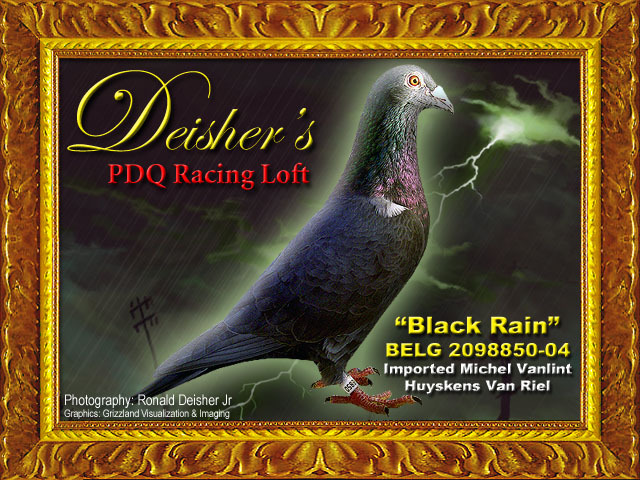 I bred from him a few years ago, now he has found his way back home, the new super stud of the Black Rain Family!! 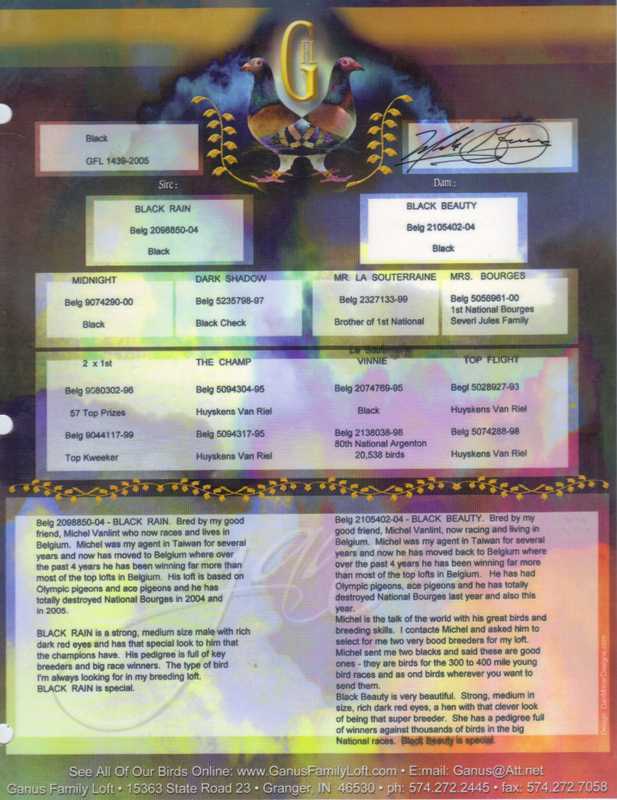 He will be mated to BLACK ROSE to start 2013 off, the introductory offer on their youngsters is $250, shipping included in the price for all prepaid orders!! As with all other offers, the first 3 nest are for sale!! Normally these will be priced at $300 plus shipping, so save yourself a 100 bucks by pre-ordering, prepaying!! Thank you for your interest.